WT Architecture was founded by Architect William Tunnell in 2006 following the expansion of his work as a sole practitioner. William Tunnell started his career in practice while still a student, building a house in the Hebrides for himself from a ruined croft house. This drew commissions for other rural buildings, sparking a fascination with buildings in the landscape and the potential of contemporary approaches to vernacular architecture. This fascination is particularly demonstrated in WT Architecture's White House project where the new buildings tie into an ancient pattern of enclosure. He gained a deeper understanding of traditional and historic buildings through working at Simpson and Brown Architects, and then in Urban Design through a degree in Architecture and Urban Studies at Bath University. William Tunnell has run his private practice since 2001. Before this he worked with Richard Murphy's highly successful Edinburgh team for five years and was Project Architect on a number of award winning schemes. Early projects for the practice were domestic extensions which have explored different means for connecting houses with their gardens. These extensions are simple ensembles of clearly separate built elements – tall wrapping walls, curved roof, sharp-edged plate roof, unfolding planes of wall, incidental seats etc. They often try and break down the barrier between inside and outside, something that modern technologies enable us to do. Larger stand alone projects have followed which have extended an architectural language of breaking down the defensive building envelope and connecting new structures into their landscapes. William Tunnell's expertise in urban design has led to work in Edinburgh and Fife, most notably working regularly with Sir Terry Farrell's Edinburgh City Design Champion team. He has been a member of the RIAS Communications and Events Committee, a member of the Sustrans Advisory Board, and a director of Queensferry Ambition, the Queensferry Business Improvement District Company. Since 1999 he has tutored and lectured at universities in Edinburgh, Aberdeen, Dundee and Glasgow. Prior to joining WT Architecture Tamsin worked as part of a multi-disciplinary architecture and design team at Pinc (People Incorporated) Stockholm where the focus on self-generated projects and inclusive architecture were a strong influence. Tamsin also worked on a number of sustainability-driven conservation projects at Simpson and Brown Architects in Edinburgh including the Scottish Ornithologist’s Headquarters, Blackburn House and the Temperate Palmhouse at the Royal Botanic Gardens in Edinburgh. Tamsin has a keen interest in the relationship between architecture and landscape with her work at WTA focussing on rural sites and sensitive landscapes and the ways in which architecture can foster a sense of belonging. In 2016, Tamsin was appointed to the judging panel for the Saltire Society’s awards for housing in Scotland. Tamsin is also co-founder of the multi-disciplinary arts collective Open Close, and a contributer to the grassroots Architecture Fringe Festival. 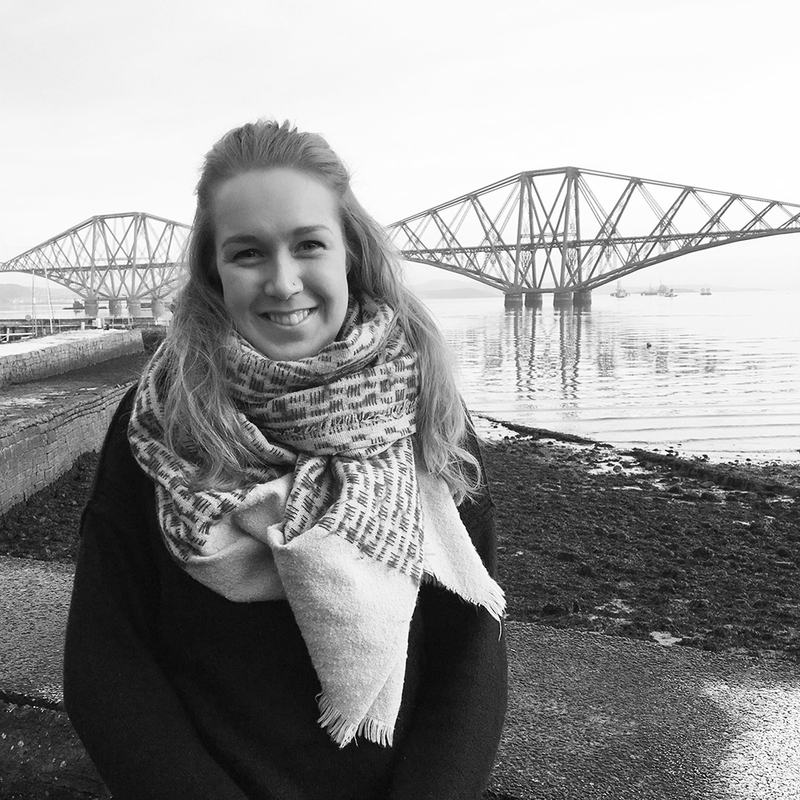 Susie Turley has been with WT Architecture since 2007 after completing her studies at Edinburgh University. Susie has delivered a number of award-winning projects including The Mill, Elie House, Circus Lane Mews & Wormit Extension, as well as leading a number of complex extensions and conversion projects across Scotland. Susie’s work has a keen focus on existing historical buildings, creatively converting and adapting them to new spaces and uses in both urban and rural settings. She is the Project Architect for the team working on the South Reception Centre for The Forth Bridge Experience and is also currently responsible for leading house projects in Tay-side and the Isle of Jura, and working on an extension to the hotel on Isle of Coll. Susie became an Associate in 2011 and was promoted to Senior Associate in 2015. Thomas has been with the practice since early 2012 following the completion of his architectural education at Edinburgh Collage of Art. Since then, he has led a number of complex residential projects ranging from extensions within Edinburgh’s World Heritage Site to new houses in rural locations across Scotland. He is presently responsible for several public and private projects at different scales, including The Forth Bridges Welcome Hub and a significant private house and associated estate buildings in the Highlands. In recent years, Thomas has been spearheading the adoption of new BIM workflows and software in the studio, with WT Architecture now implementing these new working practices with all incoming projects. Outside of day-to-day practice, Thomas is taking on a substantial self-build project to renovate, convert and extend an 18th Century cottage in Duddingston. Lucie trained at Edinburgh College of Art, completing her studies in 2010 and joining the practice at the start of 2015. She has over 4 years professional experience in design-led practices where she worked on a broad range of projects from small scale residential to large urban masterplans. Throughout that time she has also taught at Edinburgh School of Architecture and Landscape Architecture and continues to do so when opportunities arise. Lucie is currently part of the team helping to deliver Tyninghame Steading; a large mixed-use development in East Lothian. Calum joined us in late 2014 from Architecture + Design Scotland, where he had worked as Health Programme Officer. Prior to that, Calum undertook his architectural education at Edinburgh College of Art, and has gained experience working in design practices in the North of England and The Netherlands. Calum is currently leading a significant new house project on the Tay estuary, as well as helping to deliver a large mixed-use development in East Lothian. 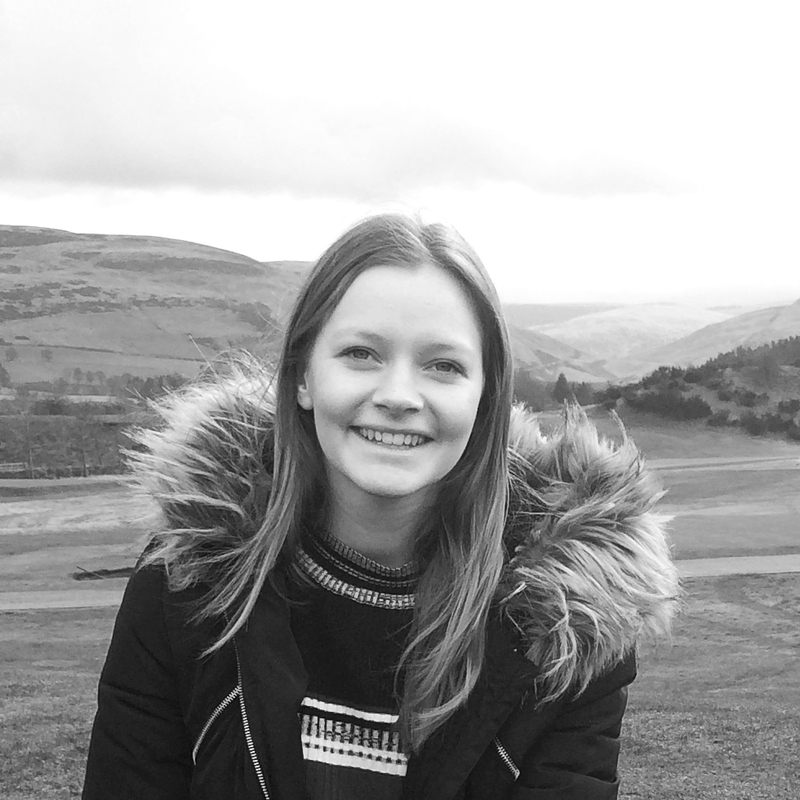 Jen first joined WT Architecture in 2014 as an RIBA Part 1 student from Edinburgh University and has continued to work with us throughout her architectural education. After completing her RIBA Part 2 Master in Architecture with distinction, she rejoined the practice in 2017 with an enthusiasm to work with a practice demonstrating a focus on people, place and landscape specific design. Jen is building on her experience with WT Architecture’s studio, comprising of community-led, public and complex domestic projects. She hopes to gain further valuable experience in construction and project management on site in preparation for undertaking her Part 3 in the near future. Emily joined us after graduating with merit from Scott Sutherland School of Architecture in Aberdeen in 2018, where she completed both her Undergraduate and Masters studies. Throughout her education Emily has developed a passion for simple architecture that connects people to place, and throughout her MArch degree also developed a keen interest in designing buildings around the health and mental wellbeing of the user, a key theme she wishes to develop throughout her time working with WTA. Following experiences working on large commercial projects in Newcastle and Edinburgh, she joins the studio with the aim to work more closely with the community, and domestic clients, and learn from the studio’s sensitive approach to design.